In this State of the Hunt, we thank all those Pumpkin Jack-o-lantern makers we’ve been finding on Twitter… we’ve been counting them and getting them in our tally. Currently we stand at 5,804 for now. A lot more pumpkins to find in the last few days. We even found a post by Mariah Carey on Twitter with 5 jack-o-lanterns! She’s in our count as well, even if she does not realize it. Love you, Mariah! We need your help though! We cannot do it alone. 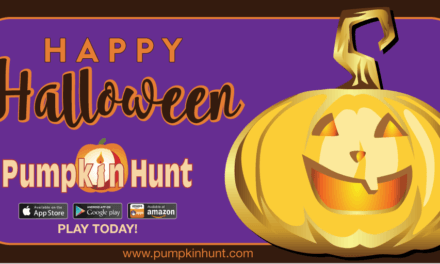 Remember to photo, tweet, use the #pumpkinhunt hashtag along with the Count(and amount). 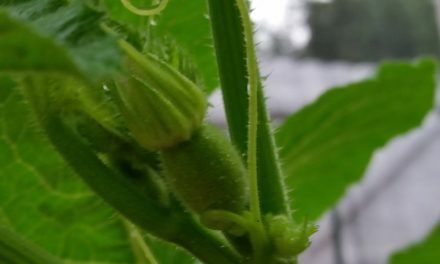 Post today and get in on the hunt! Just over 2,600 to go for a new record! Can we do this? Our Top Ten List for today is on the image above. Thank you for all the players and hunters for joining the hunt with us. We’ll post again tomorrow. 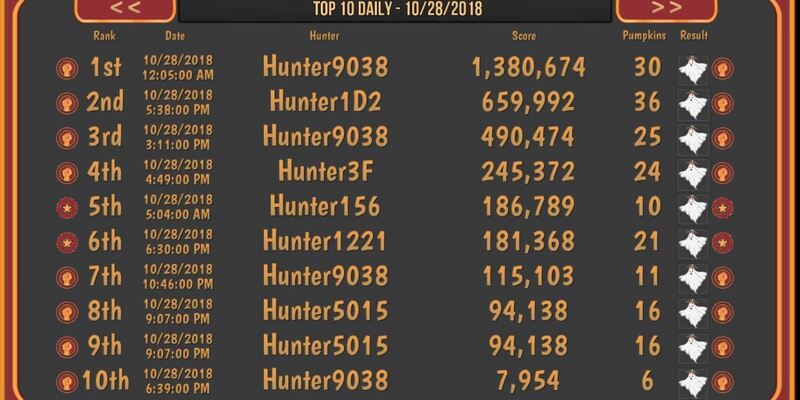 PreviousState of Our Hunt 10-27-2018 – over 5,600!